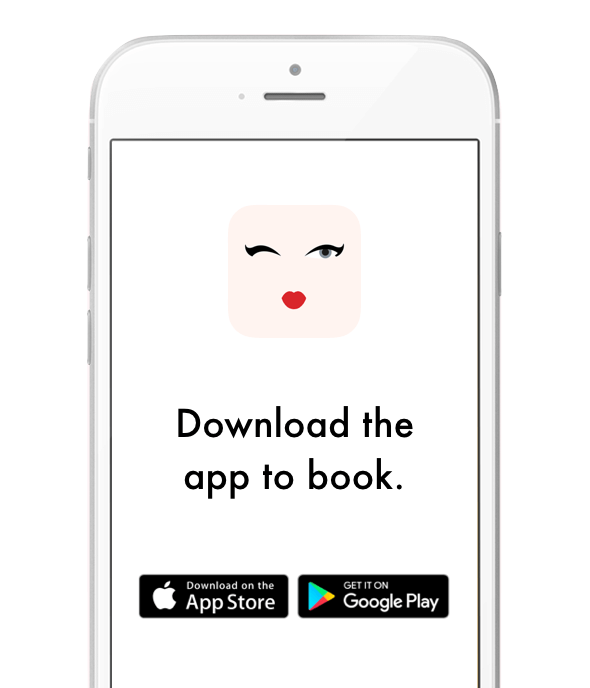 Get The app Gift Cards Own a salon? Get The appGift CardsOwn a salon? 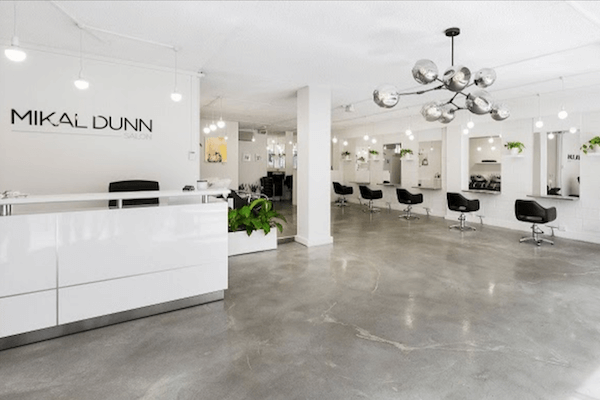 With more than 20 years experience in the hairdressing game, the team at Mikal Dunn Salon know how to give you the five star treatment. The salon space is spotlessly clean and so are all their organic haircare and treatments on offer to ensure you leave with glossy, healthy, manageable hair. You are cute. Let’s exchange emails to keep in touch? © 2019 BEAURO. ALL RIGHTS RESERVED.